when you mix your colour palette and art signature with Jesse Reno’s techniques! Learn how to use tools in a new or different way or even how to begin creating. It’s almost time to save your spot for a get away to meet fun, talented artists! 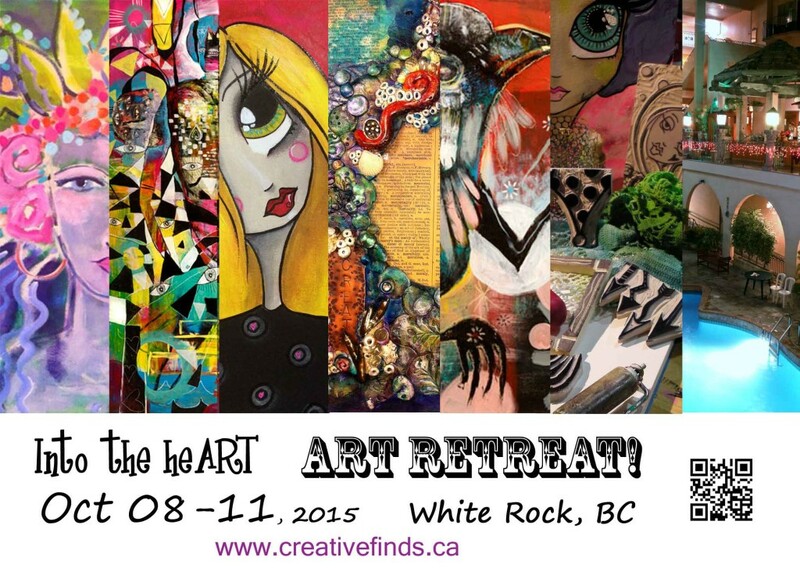 PAINT, JOURNAL, CREATE with an unleashed soul surrounded by the beauty of Mother Nature in beautiful British Columbia! Immerse yourself in what you love, share stories with kindred spirits and have the time of your life! 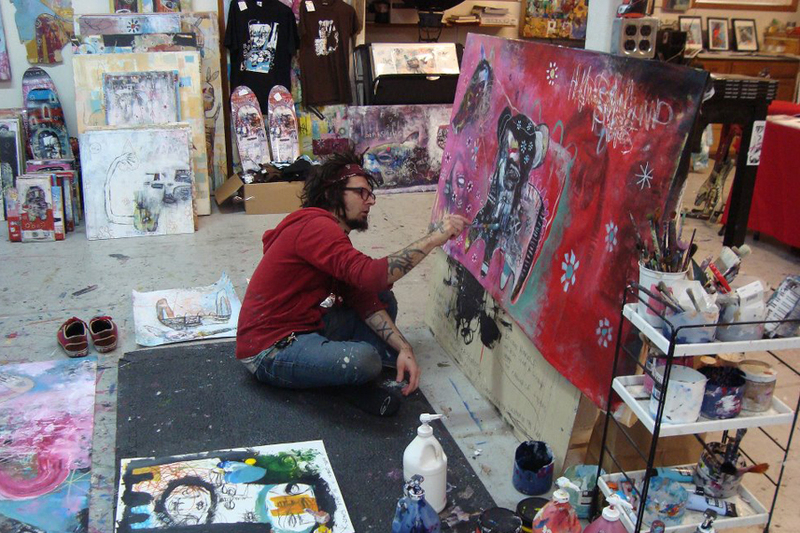 Jesse: (2 day workshop) ~ Freedom to Create – just a few spaces left!!! Welcome night reception Thursday night… where the TRADES happen! SHOW & TELL Saturday after class! FRIDAY NIGHT Art In ~creative gathering to create, journal & giggle with your kindred spirits. 2014 is almost here… are you ready!? 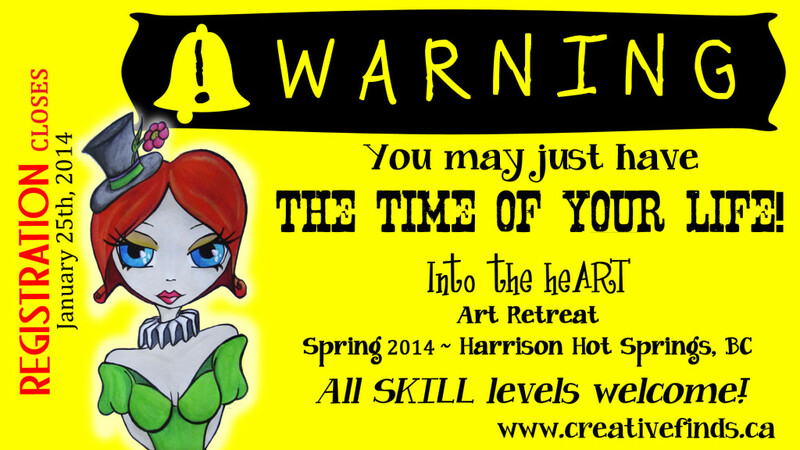 and get your creative juices flowing, as you register to join us this Spring! 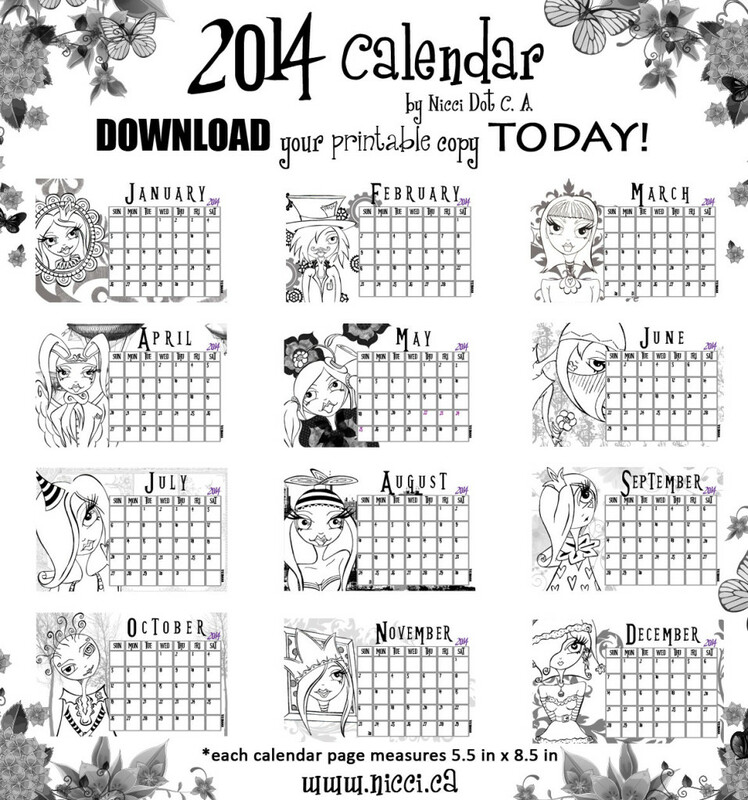 GET YOUR printable 2014 calendar FREE with your ‘Into the heART’ registration!